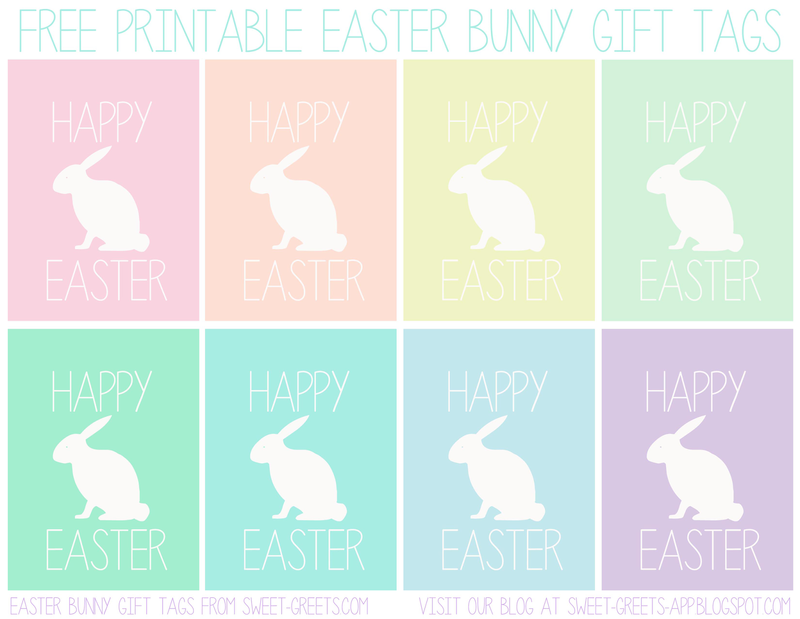 Here's a set of printable Easter bunny gift tags for you. Just click the image above to download. Enjoy! For more Easter freebies - including treat bag toppers, digital papers and more - just follow this link.